I have been obsessed with this oatmeal for the last couple of weeks. It's the perfect balance of warm, hearty and sweet for a winter breakfast that will 'stick to your ribs'. And, to top it all off, it's completely sweetener free! Because you are sweet enough. The museli has dried fruit (which is sweet), and the coconut butter adds a bit of sweetness as well. The overall flavour reminds me of blackberry crumble. 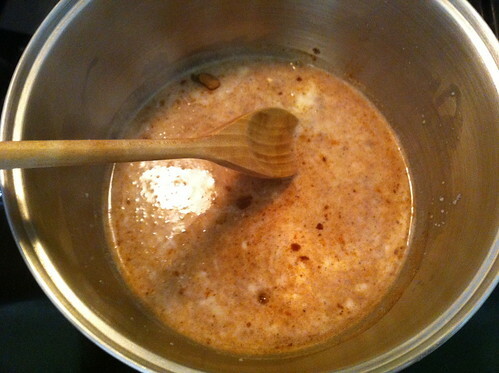 Bring the almond milk, coconut butter and spices to a simmer. 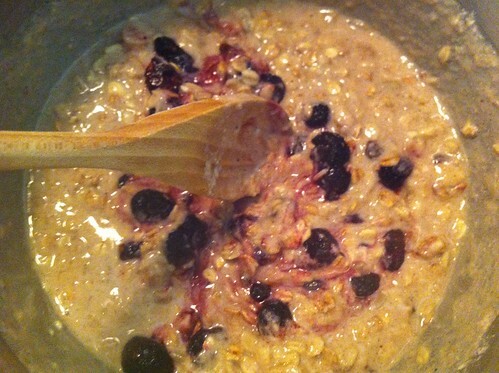 Stir in the muesli and cook until desired consistency. Stir in the blackberries at the end. Pour it into your favourite bowl, garnish and enjoy! 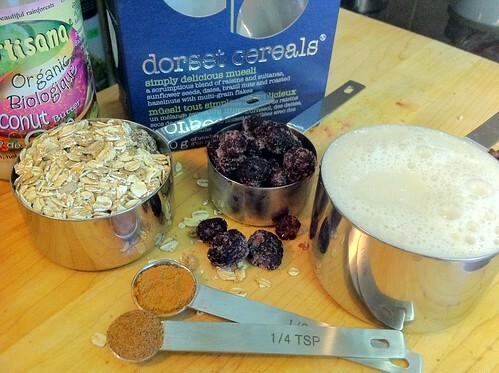 I have been preparing this at home and then warming it up at work, as a fast healthy breakfast or snack! Combine all ingredients in a leak proof container, seal well. Let soak for 30 min, microwave for 1:30 - 2 min. Stir thoroughly, set aside covered for 5 min and enjoy! 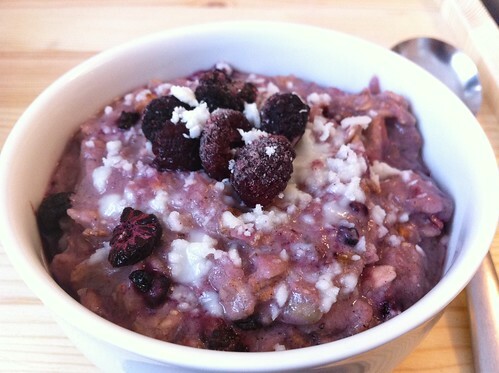 this meal is very healthy and can be an ideal breakfast! thanks a lot for this recipe with blackberry! I like it! keep posting! I like cooking very much. The recepie is really cool with blackberries. Thanks. I really like cooking different recipes that go into proper nutrition and bring a lot of benefits. I'm totally obsessed with the instructions you have shared so far! The dish seems to be yummy! The free site for the free roblox robux game is http://rbxgenerator.com for the free play online to get free robux to generate free robux then use free robux generator for free.